Hurlows Family Law Practice is a Cardiff family law firm, and focuses exclusively on family law issues such as divorce, relationship breakdowns, finances, contact and residence issues, disputes with Social Services and Care Proceedings. We know that your case is the most important thing in your life, and we strive to help you achieve your goals, protect your children, and lessen the stress and fear that you may be feeling. Family law is all that we do at Hurlows Family Law Practice, and each and every member of our organization cares very deeply about helping people like you. The Hurlows Family Law invites you to contact us if you have a divorce or family law concern. 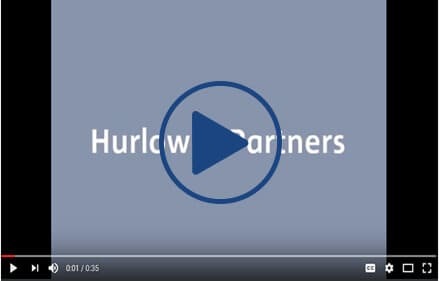 Hurlows Family Law is constantly evolving, it demands our full time and attention to remain at the forefront and provide our clients with exceptional representation. For that reason, our firm focuses exclusively on family law. Taking a progressive approach to family law representation in Cardiff & South Wales, the solicitors at our firm meet frequently to discuss case details. In this way, our clients benefit from having the entire weight of our legal team in their corner. During Relationship Breakdowns, children are prone to take the brunt of the emotional stress. Our firm focuses on enabling parents to resolve issues which are in the children’s best interests. The Solicitor-client relationship is most effective when it operates as a two-way street. Our focus on communication means we consistently ask for feedback from our clients to provide the best possible service and can be easily contacted by telephone, email and face to face meetings. Our rates are competitive because of our commitment to diffusing situations that could cause prolonged court battles, focusing exclusively on family law. We are committed to providing equal opportunities to clients of all ages, races, cultures, sexual orientations, religions, and financial status. We can advise and represent you when your family is finding it difficult to agree arrangements for the children. This often happens following relationship breakdown or when families fall out. This can be an emotional and challenging time for any family and our experienced team of experts in child law can help by advising you about your rights and your options and represent you to achieve a solution.